The world-famous ‘Share a Coke’ campaign has finally arrived on The Little Red Dot and for the first time in Singapore, Coca-Cola cans and bottles will feature nicknames and phrases in place of the iconic Coca-Cola logo, to inspire people to share a Coke with those around them. 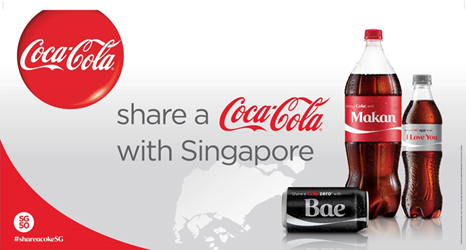 In celebration of Singapore’s 50th anniversary, from now until the end of August, Coke™, Coke zero™ and Coke light™ cans and bottles will feature commonly-used Singaporean terms such as “Auntie”, “Uncle”, “Ah Boy” and “Chiongster”; colloquial nicknames such as “BFF”, “Bestie”, “Babe” and “Bro”; classic expressions such as “I Love You” and “You’re the Best” , and favourite Singlish phrases such as “Gam Siah”, “Relak Lah” and “Chiong Ah”. 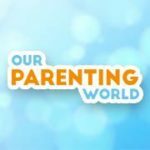 Thanks to Coca-Cola, Our Parenting World team is happy to take part in the ‘Share a Coke’ campaign. 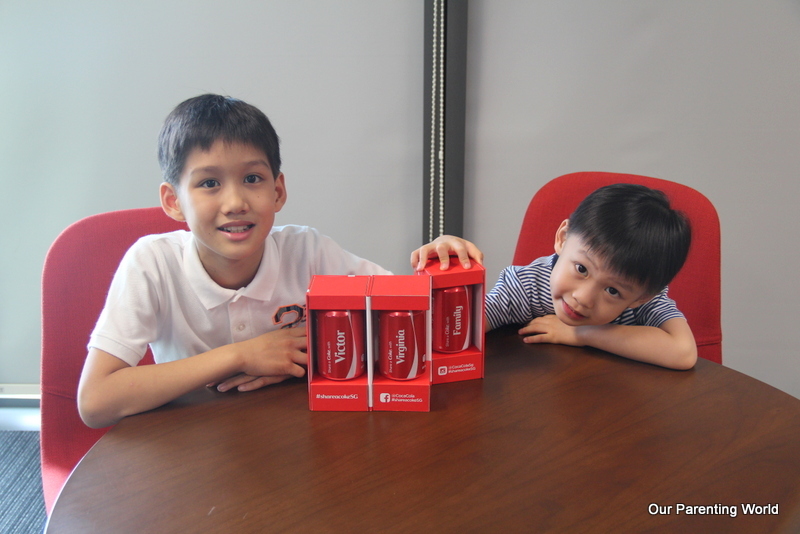 Coca-Cola fans will have the opportunity to create customised Coca-Cola cans at ‘Share a Coke’ roadshows that will take place across Singapore over the coming months. For every $10 spent on Coca-Cola trademark products (including regular Coke, Coke light and Coke zero), the public can present their proof of purchase at a ‘Share a Coke’ roadshow and receive their very own personalised can of Coca-Cola from now till 31 August 2015. Please click HERE for updated locations and timings of the roadshows. ‘Share a Coke’ roadshows will continue till 31 August 2015. ‘Share a Coke’ is all about giving people the opportunity to connect with one another in a fun and creative way and also to celebrate SG50. Join Coca-Cola in creating special moments with your colleagues, friends, families, and even strangers. Coca-Cola is inviting you to share your ‘Share a Coke’ stories, photos and videos on social media using the hashtags #SG50 and #ShareaCokeSG. If you are not able to make it to the personalisation booths or want to share a personalised can with a loved one who is far away, Coca-Cola has built a Facebook app where users can personalise virtual Coke cans with messages. The app will be available on the Coca-Cola Facebook page (www.facebook.com/cocacola), from 4th May 2015. 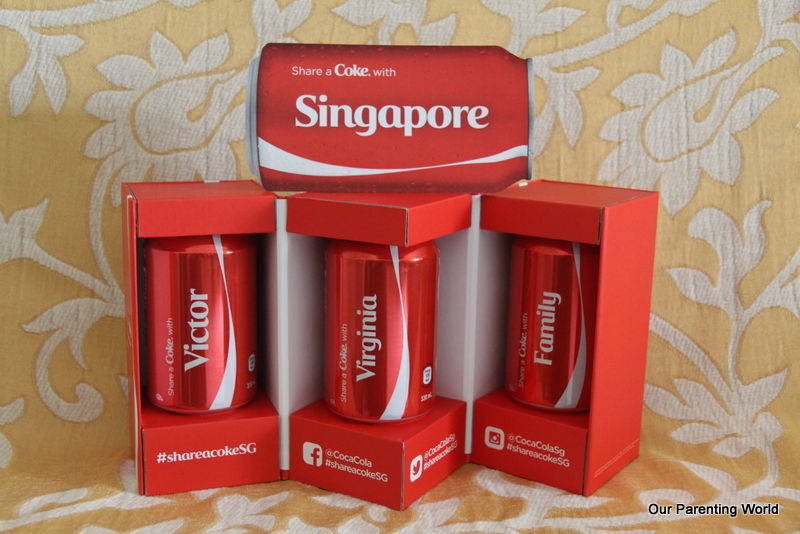 Have fun sharing your Coca-Cola and surprise someone with your personalised can!